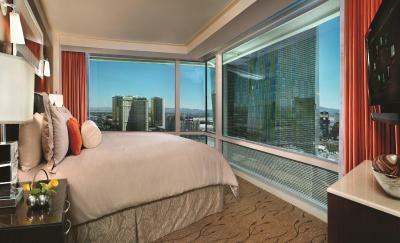 Lock in a great price for ARIA Resort & Casino – rated 8.8 by recent guests! The room was spacious and the style was nice, the view was perfect. Room was very nice, modern, stylish and clean. A view to die for. The skins where backed up it too a long time for the water to drain. Same as the shower! Clean and new rooms compared to many other resorts at Vegas. Helpful and friendly staff. Beautiful and modern! 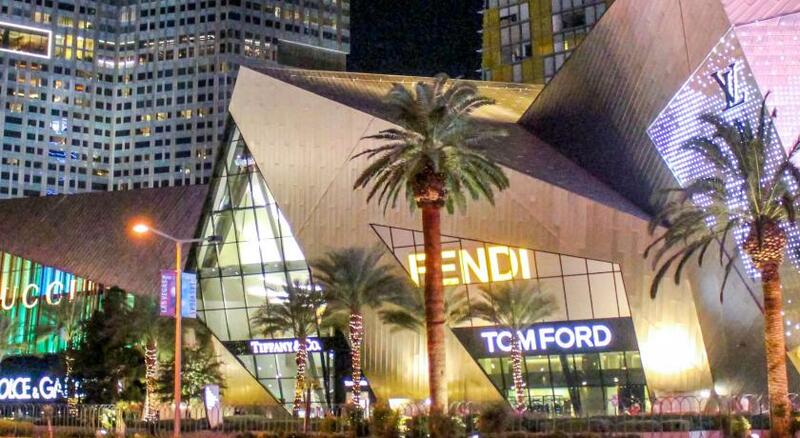 Great location on the strip. The sky suites were wonderful. Amenities were lovely. Just a wonderful stay. ARIA Resort & Casino This rating is a reflection of how the property compares to the industry standard when it comes to price, facilities and services available. It's based on a self-evaluation by the property. Use this rating to help choose your stay! 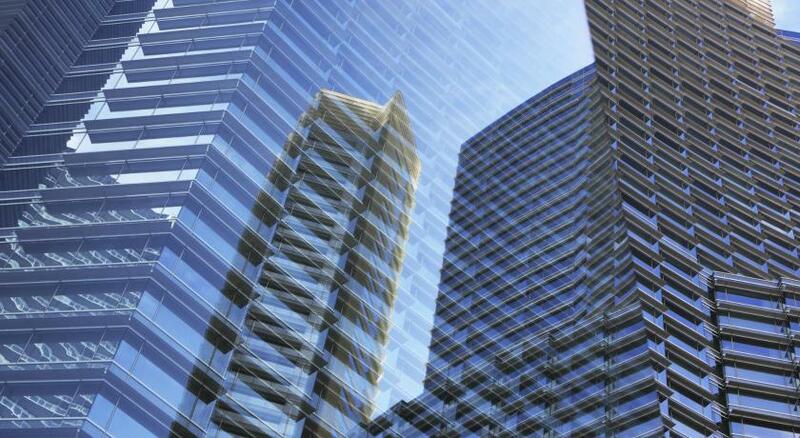 ARIA Resort & Casino is 3 miles from McCarran International Airport. This high-tech room includes a 42-inch flat-screen TV and a 7-inch touchscreen bedside navigation system for the room settings. A stocked mini-bar, plush bath robes, and a large soaking tub are also included. Featuring views of the Las Vegas Strip, this high-tech room includes a 42-inch flat-screen TV and a 7-inch touchscreen bedside navigation system for the room settings. A stocked minibar, plush bath robes, and a large soaking tub are also included. 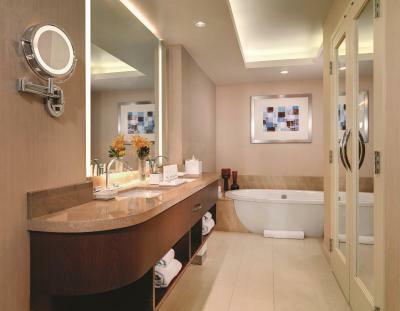 This spacious suite includes a 42-inch flat-screen HD TV, a fully stocked minibar, a 7-inch touchscreen bedside navigation system for room settings, a 20-inch flat-screen TV in the bathroom, a separate spa tub and stone shower with a bench, plush bathrobes and a separate living room. 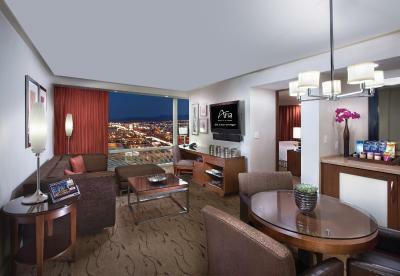 Featuring views of Las Vegas Strip, this high-tech room includes a 42-inch flat-screen TV and a 7-inch touchscreen bedside navigation system for the room settings. 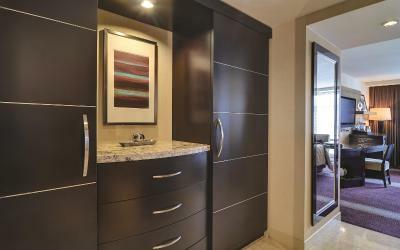 A stocked minibar, plush bath robes, and a large soaking tub are also included. This double room features a cable TV, mini-bar and bathrobe. 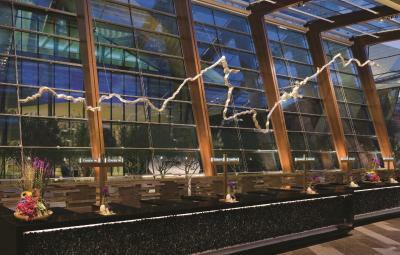 Booking this room gives you access to the Resort Club Lounge, ARIA's new luxury experience. House Rules ARIA Resort & Casino takes special requests – add in the next step! Please note: All rooms and suites are nonsmoking. Guests will be charged if smoking in a room at the property. I didn’t like the drainage system! Billing issues for 3 weeks.